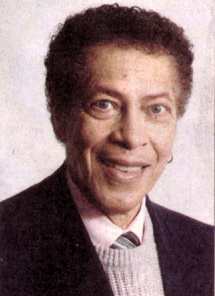 In the late 1960s, at the height of the civil rights movement in Nova Scotia, he helped establish Kwaacha House – an interracial teen-oriented, drop-in and social education centre that served to inspire young Nova Scotians to fight for full equality of citizenship and full equality of opportunity for African-Nova Scotians. He was educated, articulate, captivating and served as a mentor to many blacks during this time. Prominent as a stage actor, Borden joined Halifax's Neptune Theatre Company in 1972; his first role was in Taming Of The Shrew. He has captivated audiences with his eloquence, humanity and soulful insight into each of his roles since. Walter's sister Gloria was a fixture in the first two decades of the community in Halifax. 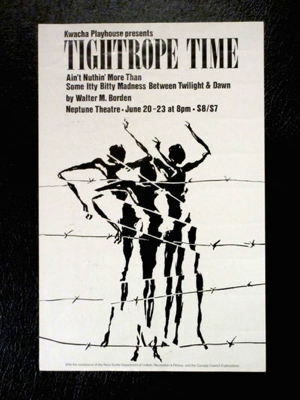 In the early 1980s Borden wrote and performed in Tightrope Time: Ain't Nuthin' More Than Some Itty Bitty Madness Between Twilight And Dawn. The piece is an autobiographical examination of the politics of being black, gay, rural-raised but city-sophisticated, a community activist, and a privacy-loving intellectual. It is seen as a collective history of the development of an African Nova Scotia in response to the slave trade, racism, class exploitation, impoverishment, illiteracy, and homophobia. 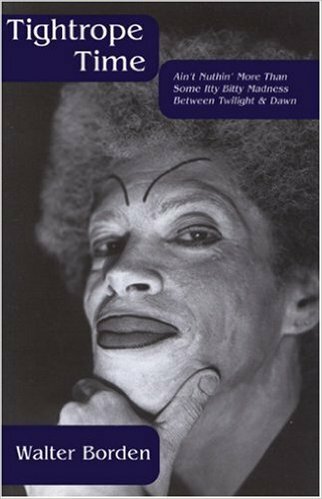 "Importantly, Borden presents male, female, cross- gendered, and - irrepressibly - queer voices," writes George Elliot Clarke on the significance of Tightrope Time. "In making this gesture, Borden is radically avant-garde, for - in African-Canadian literature - male homosexuality receives, rarely, any consummate dramatic and lyrical annunciation."
. An image/pretending to be me/ confuses fact and fiction." In Tightrope Time we see Borden as the astute poet/radical intent upon revealing some of society's most provocative open secrets. He hopes one day to direct another production with a new actor playing the many roles. The Queen Elizabeth II Golden and Diamond Jubilee Medals, the African Nova Scotian Music Association’s Music Heritage Award and the Portia White Prize. He is also a Life Member of the Association of Canadian Television and Radio Artists, receiving their distinguished Leslie Yeo Award for volunteerism and a member of the Order of Canada. Queen Elizabeth II Diamond Jubilee medal.